Are you tired of old Web/WordPress hosting and the expenses are way too much for you? Are you guys looking up for something friendly & economical? Are you paying for every other feature and have lost your peace of mind already? Now it is the high-time to switch to the hassle free WordPress hosting services. Hello to my young bloggers and enthusiasts in the field of blogging, it is always a new day with a lot of new hopes. Try to make it productive, interesting and useful because the world already is on auto-pilot mode and we must pace up to run with time. As time and tide wait for none. Blogging is a whole new era of ideas so never underestimate yourself that you cannot excel in it or you can never be able to master the art of it because “you can”. Just be aware of the web-hosting you are going to rely on and to keep a level-up of the website, for that matter just make sure that all the good features are intact. Set up a nice interface and a good WordPress theme to give you an easy-going time. Try to make things clearer and simpler so you yourself don’t get caught up in confusions. I am sure you will be following suit the way I am telling you. Here I am giving you a little insight to know about “Kinsta”, a premium WordPress hosting which is breaking the stereotypes and enhancing the user experience to make it smooth. Just get to know all the tricks of the trade so nothing appears ambiguous to you anymore regarding your website. 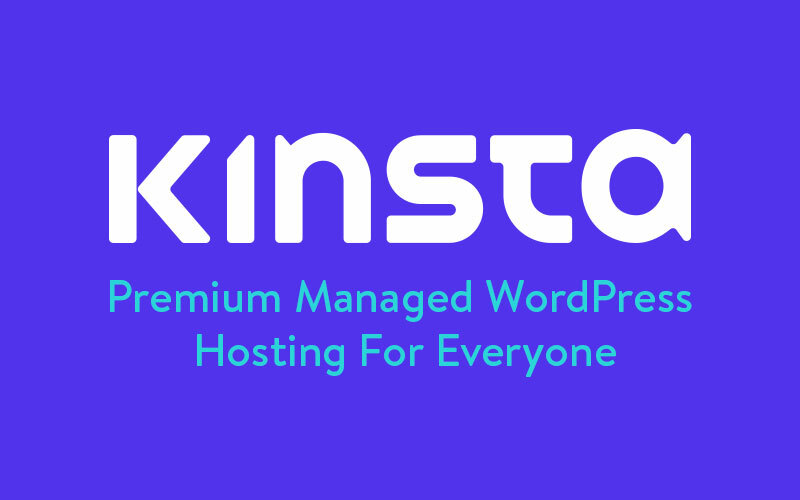 Why Kinsta WordPress hosting is recommended? Well you will see some gigantic features that are not really or hardly found in other hosting services. It is nonetheless secure, friendly and safer than any other hosting you might have experienced before. It has a live monitoring system for every two minute. Also there is DDoS attack detection. It prevents & protects from any outer malware or malicious code. It has a very firm and an exquisite support system to assist you if you ever feel on the verge of breaking apart. Kinsta provides fastest performance with no halts and breaks, automated and on-demand backup plan also makes the life easy. You can also avail free website migration. Also there are Free SSLs and free CDN as compared to other hostings charge separately. 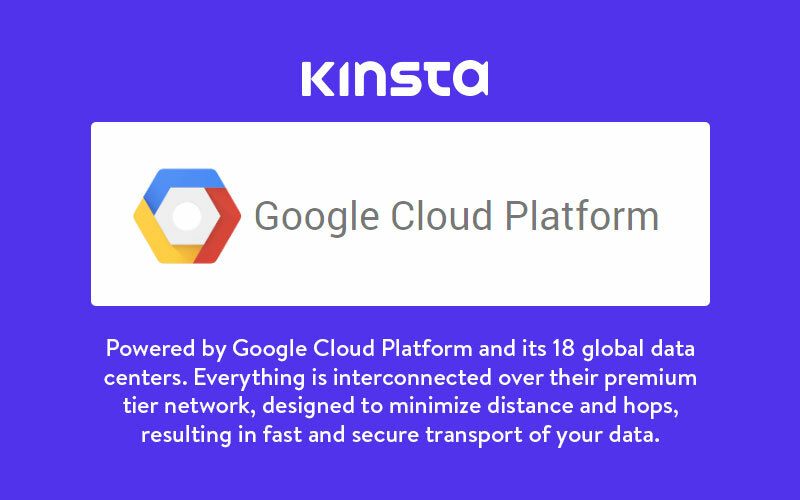 It is powered by Google Cloud Platform and recommended by Google. It is the premium managed hosting with plan for every smaller and larger online business owners. There is also a daily-backup system to save and secure the data of the website without losing any important thing. There are also built-in hardware firewalls with server-level caching. Nowadays, server-level caching are recommended as the requested data delivers instantly to visitors. Site cache can be cleaned with one click from the MyKinsta dashboard. PHP 7, 7.1, 7.2, and 7.3. Free hack fix. 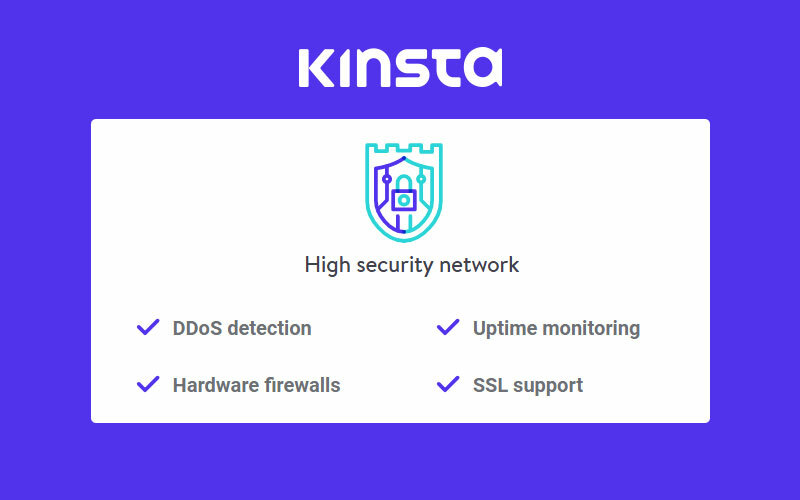 If your website is hacked there is not need to work as Kinsta developers will fix it with immediate priority. You have the option to choose 18 data centers for your site. Each of your sites can have a different data center as Kinsta utilizes multi-regional deployments. The most important and cardinal feature of Kinsta is that it is a big solution for all the blogging problems. You will experience no downtime; it is instantaneous, easy and carefully designed to accommodate you in every way possible. “A couple years ago we decided to move away from Linode. At this time, Google Cloud Platform was still in its infancy, but we loved the direction they were headed. 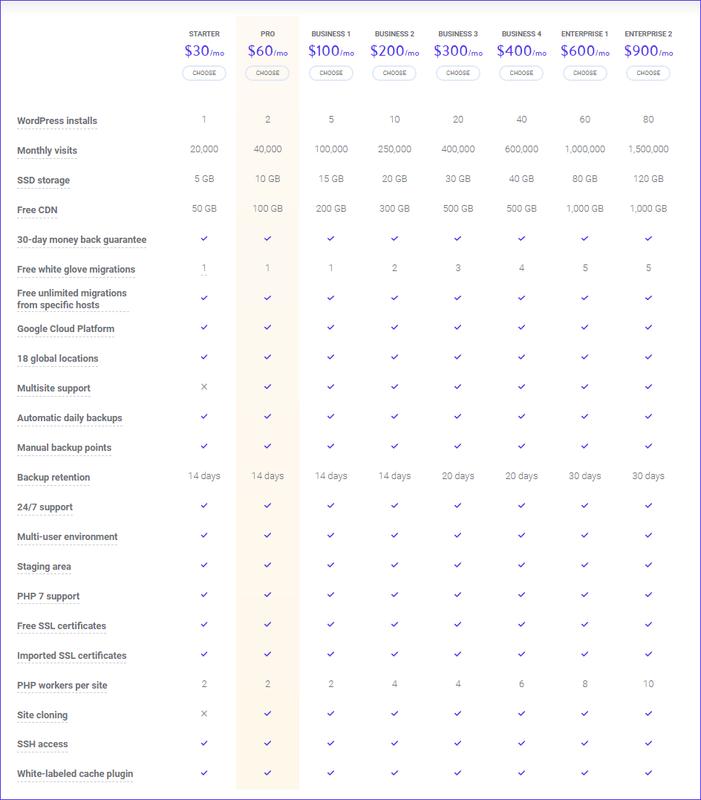 From pricing, to performance, they checked all the boxes when we were evaluating cloud providers (including AWS and Azure). After using several control panel available in the market we were not satisfied and created our own from scratch. We made it easier and user friendly. 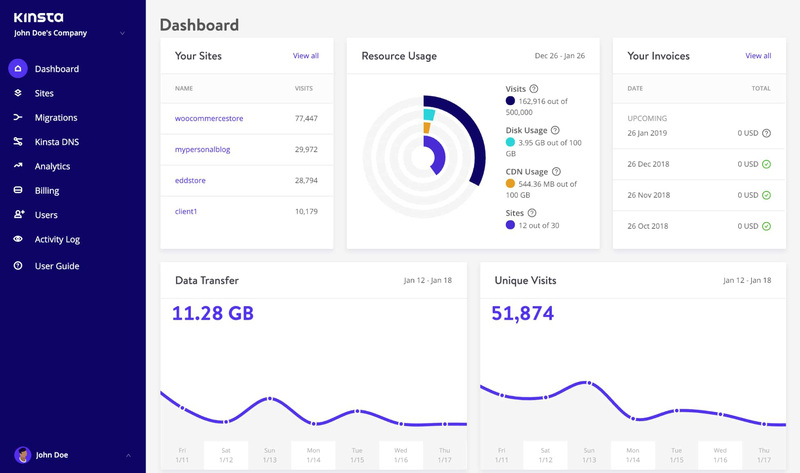 After logging in you can get a quick insight of of your hosted website at Kinsta that will include a summary of resource, bandwidth, disk space, visitor analytics and monthly invoices. There is no need to use third party software for website analytics anymore. 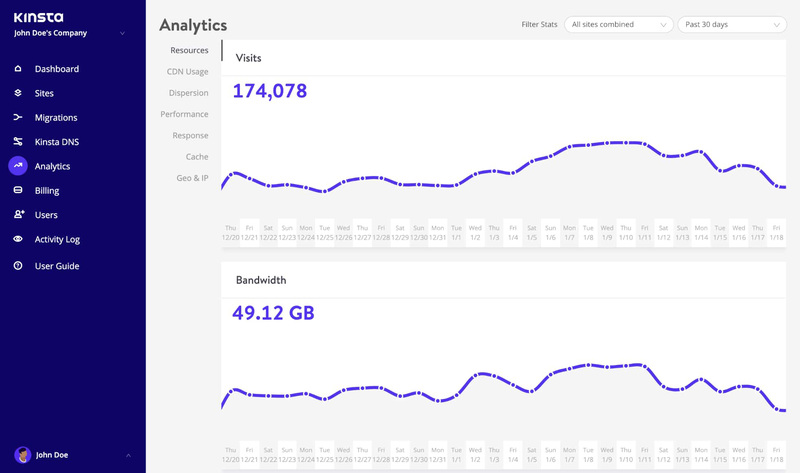 Now you can check visitor statistics, resource usage, CDN usage, performance monitoring, cache analysis. 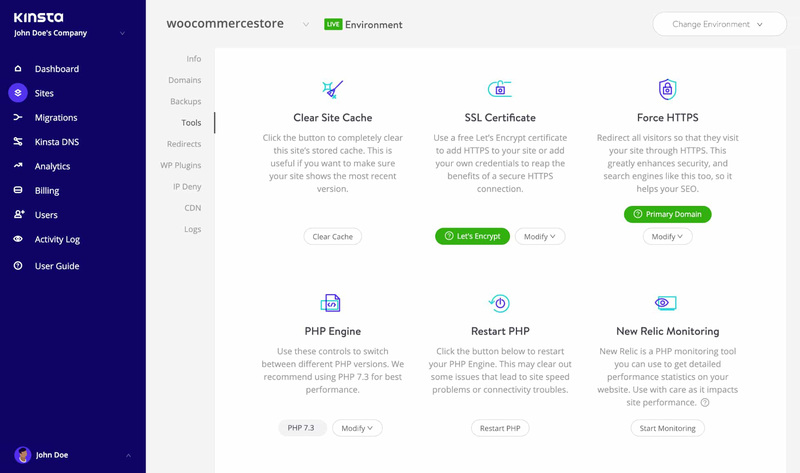 Kinsta is different from other WP Engine or SiteGround. It offers several smaller and larger plans (whatever suits your niche and stance) leading from $30 to $900, it caters all business, corporate and starter, pro, and enterprise packs. Kinsta never compromises on quality and its excellence. The services are top-notch, reliable and unswerving. 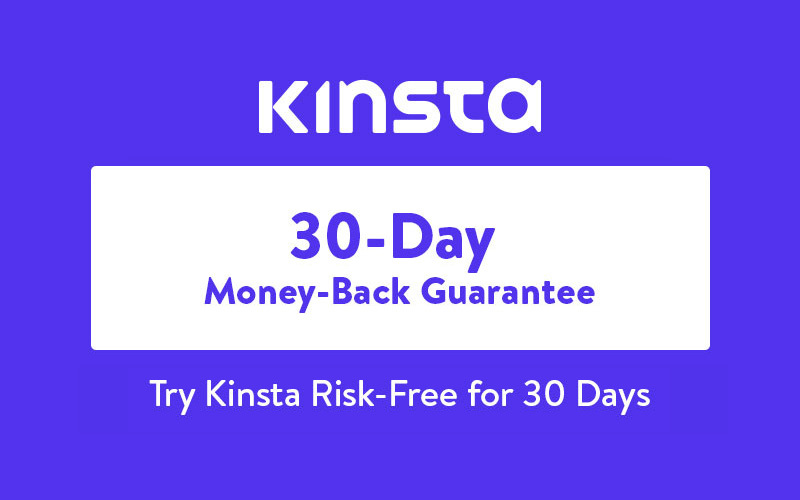 Kinsta open heartedly offers a 30-day money-back guarantee with no long-term contracts. Kinsta has 10 years of experience in WordPress so you can totally expect something fantastic from them. With hack guarantee, daily check-ins, always backed-up experience and automatic scaling, we are all sorted. 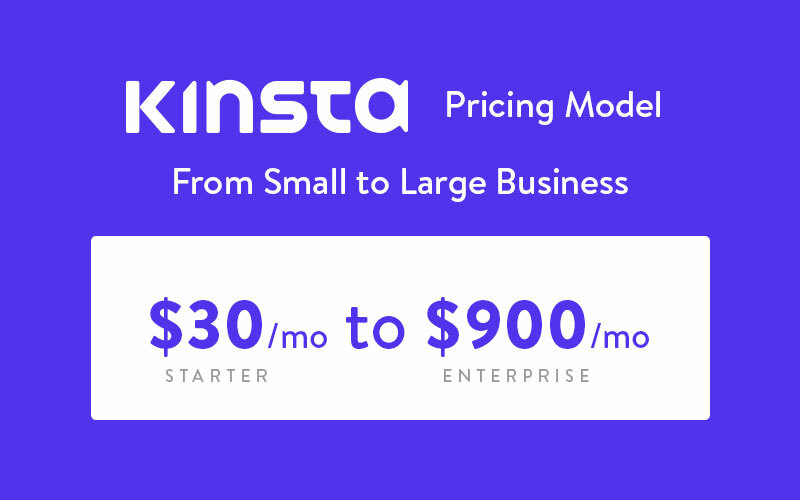 100% solve rate, monitoring, expert guidance and fastest feedback makes Kinsta one of its kind. 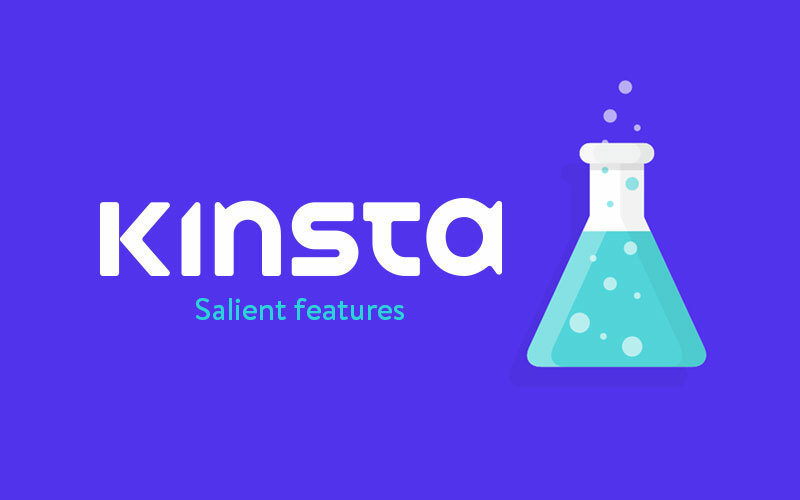 Nginx reverse proxy: Kinsta provides support to load WordPress from a subdirectory while a separate website (WordPress or otherwise) loads at the root domain. Redis: Open source, in-memory data structure store, used as a database, cache and message broker. Elasticsearch: RESTful search and analytics engine capable of solving a growing number of use cases. PHP 7: PHP 7 is fully supported not you can easily switch between several different PHP versions. LXD Containers: Real Virtual Machine but faster. So what are you even waiting for? 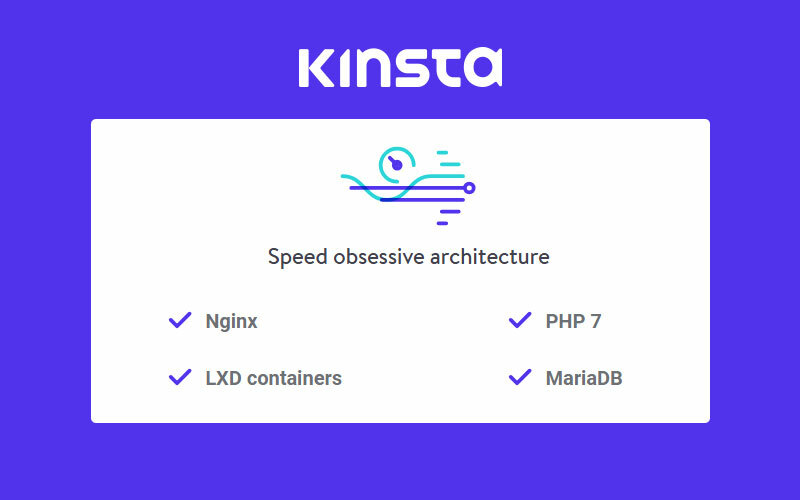 Let’s just give a new life to the blog/website and run it to the most fastest and secure WordPress Hosting “Kinsta” right away. There is no headache and no confusion anymore.